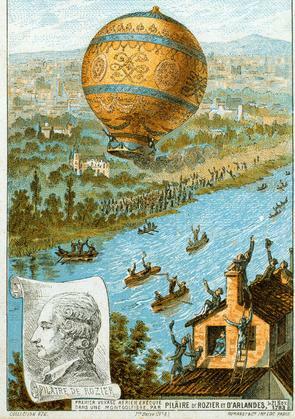 Between June 4, 1783 and November 21, 1783, brothers Etienne and Joseph de Montgolfier achieved a “crazy” performance. Design a craft that can fly in the air and allow a crew (Jean-François Pilâtre de Rozier and the Marquis François d’Arlandes) to join the sky for a free flight. Of course, there have been hundreds of people who have looked into the cradle of the “dream of man”: flying like a bird. Seamstresses, engineers, technicians, artists, chemists, physicists. The entire Court of King Louis XVI and the Academy of Sciences, but also characters like Voltaire, Benjamin Franklin, US Ambassador to France. There was the search for a basket format, the fuel, the heated debate between the proponents of hydrogen and those of the hot air (and at the beginning it was believed that it was the smoke that had this ascensional power). A real collective work of development of a prototype. Today, could we do the same thing with all the means available for new technologies? It’s not sure. What is certain is the determination of Pilâtre de Rozier who wanted to be this first man who exceeds the towers of the cathedrals. A passion that will lead him two years later to lose his life by developing this magical device that is the hot-air balloon (combination of hot air and hydrogen and today more often helium). 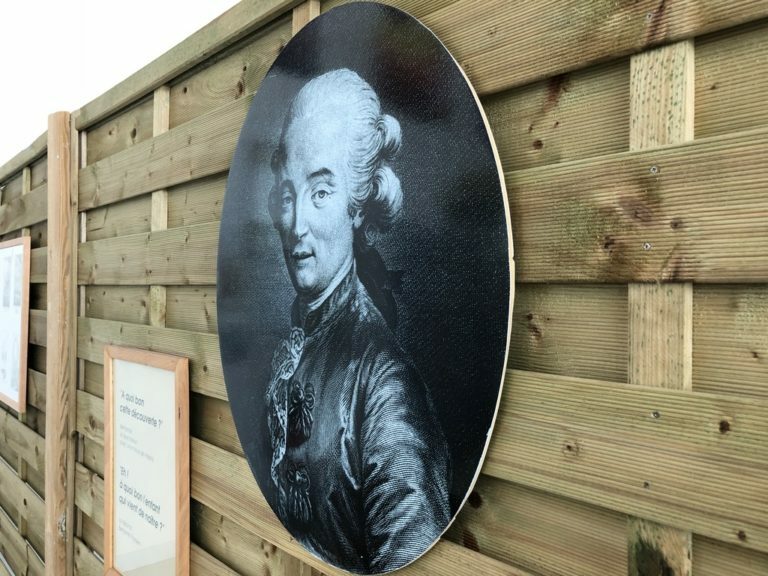 Pilâtre de Rozier remains the pioneer of the aeronautical conquest that allows us today to consider going to Mars. This is what we celebrate today, more than the first ascent in captivity in October 1783. And the Grand Est Mondial Air Ballons® #GEMAB is the continuity of it. Find all the information about #GEMAB19 by clicking here.